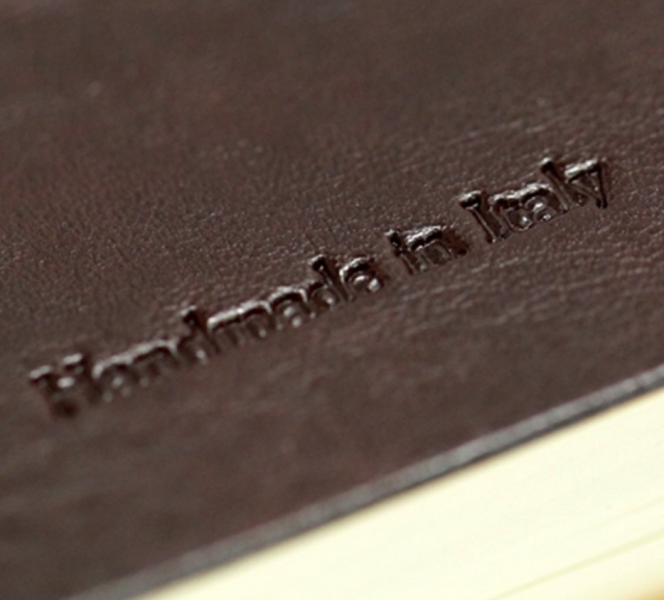 CIAK (pronounced CHAK) notebooks are handmade in Florence, Italy - for nearly 40 years! Contemporary styling, a unique horizontal elastic closure combined with premium Italian paper means that your notes, sketches and thoughts are well cared for. 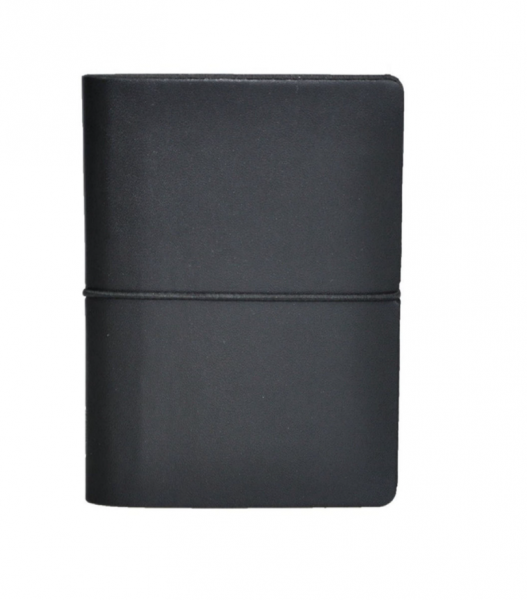 Cover Material: Bonded leather is a reconsituted leather to give the look and feel of leather without the natural variations of genuine leather.